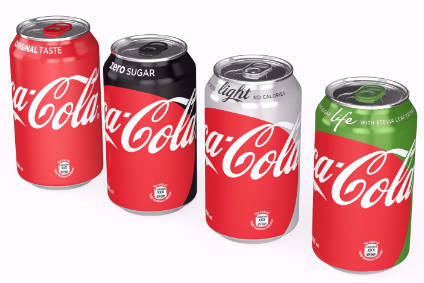 The Coca-Cola Co. has confirmed details of its quarterly dividend. The company said yesterday (19 July) that it will pay 34 cents per common share on 1 October to shareowners of record as of 15 September. The company's board has also elected a new vice president. Chief customer and commercial officer Robert Leechman will assume the position with immediate effect. In his current role, he is responsible for leading the company's international outlook for building customer relationships across all key business channels, with a focus on best-in-class innovation, execution, shopper marketing and revenue growth management. 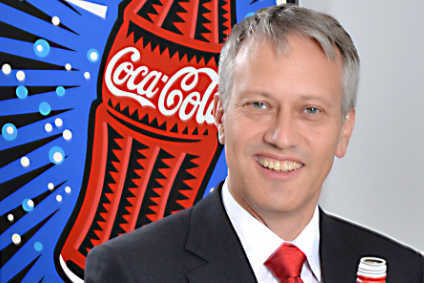 Leechman has been with Coca-Cola for more than 18 years.